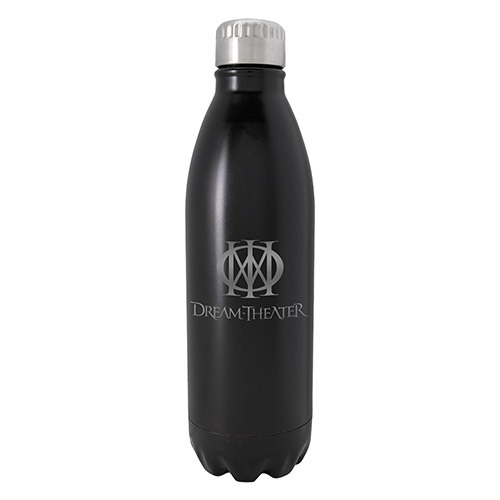 The Majesty symbol and band name are printed in silver ink on front of this 17 oz stainless steel water bottle in matte black. Bottle measures 10" in height. Double wall, 18.8 stainless steel bottle with copper vacuum insulation. Holds hot or cold. 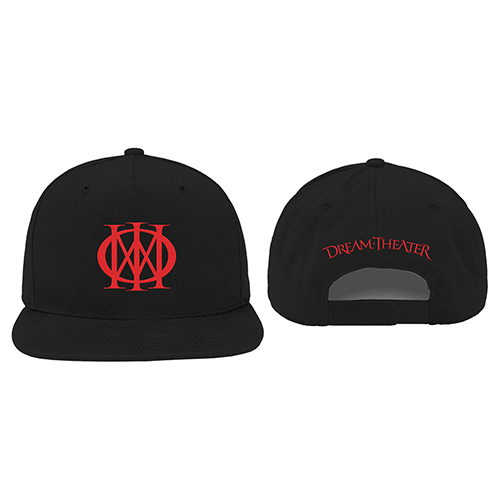 Threaded stainless steel lid. Hand wash recommended.